All month long, we’ve interviewed select Search Marketing Expo (SMX) West speakers. Each exclusive interview offers a sneak peak of what’s to come when these SEO powerhouses take the SMX stage next month. Today, we welcome president of Alliance-Link Debra Mastaler. She’ll be sharing her insights on link building with the SMX audience in “Link Building Fundamentals” at 10:45 a.m. on March 3. Read on to discover Mastaler’s thoughts on all things concerning links, including Holy Grail links, link earning, worst nightmare links and more. 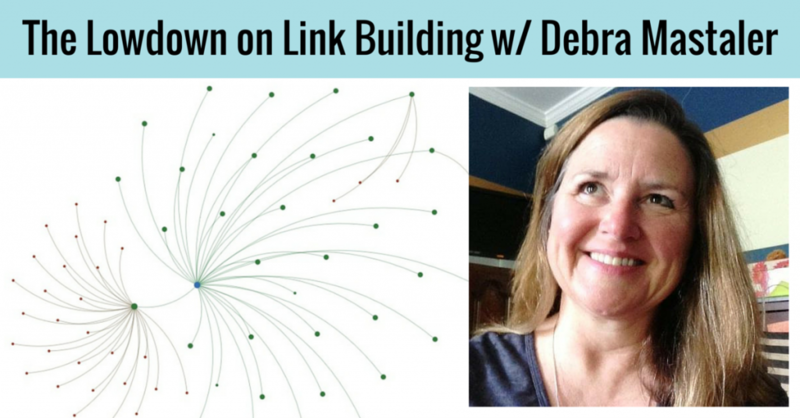 Kristi Kellogg: Say you’re doing a link audit for a new client. What’s the scariest “worst nightmare” scenario you could find? Debra Mastaler: I’m not afraid of what I find as much as I’m afraid of what I don’t see. I have yet to find one tool that reports all your backlinks, so I use multiple tools repeatedly. It never fails; I find new links every time I use them. I need all the information before I can recommend changes or a “fix,” I hate feeling like I’ve missed something or don’t have a crucial piece of information moving forward. I can deal with most of what I do find, but not knowing? Argh! KK: Is there a repeatable process for building “holy grail” links? A list of quality sites to target. Holy Grail or solid links only happen when a highly trusted site hosts your links. Figuring out what to offer is your challenge; it has to be something that totally exceeds their expectations. 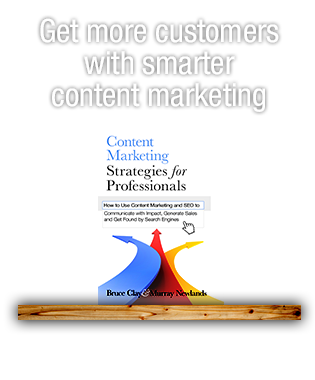 Spend time learning about your niche and where you want to place your content, and then launch a full campaign to get there. Remember, Google looks to reward pages that exude trust, authority and expertise — find partner sites with those qualities. KK: Later this year the Twitter fire hose will turn back on. 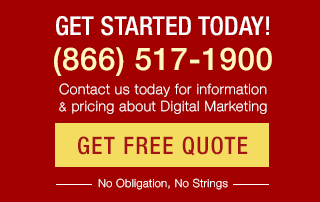 Do you expect that to have an effect on digital marketing strategy? Does having tweets in the Google index change the value of social links for SEO? DM: Tweets weren’t a long-term ranking help the first time Google hosted the fire hose, and I’m pretty sure that won’t change given the fluid nature of Twitter but, there will be benefits for both sides. Twitter gets to be part of the No. 1 search platform in the world — that is great for advertising dollars and user recruitment. Google gets to host trending information and use tweets to serve ads against, which helps Google’s coffers but isn’t a big deal SEO-wise. I can see Google using tweets to calculate semantic relationships, URL relationships and for click-through metrics; they are helpful in SEO. Until Google and Twitter sort out their issues and Google figures out how to use tweets, I recommend people continue to actively tweet their blog posts and use embedded tweets in offsite content. More exposure can mean more links. 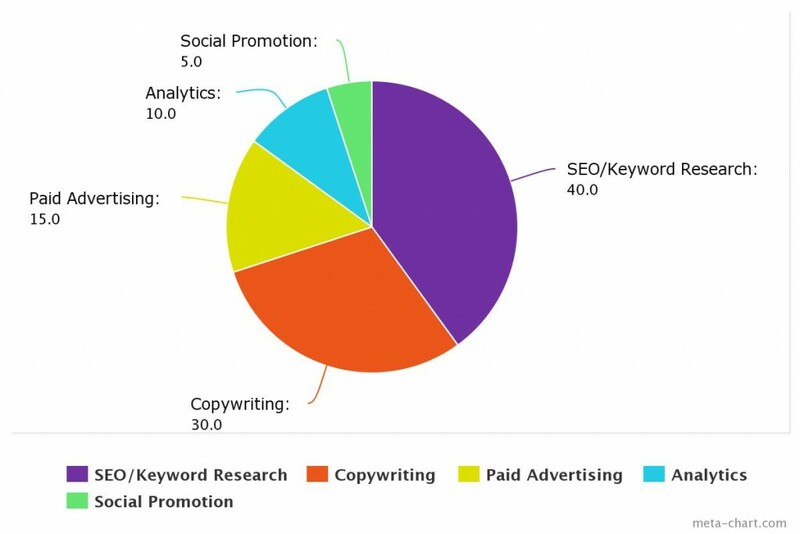 KK: If digital marketing was a pie chart, what percent goes to SEO, paid media, social and content marketing? The bulk of my funds would go to researching what my audience wants to see/read/listen to and then having it executed. From there you can promote and analyze your results. The dollar amounts may change given the size of the vertical, but the overall emphasis I would place on completing each item would not. KK: If you could tweak the Google algorithm, what would you change? DM: There are multiple things I would change, but from a link building point of view? One of my biggest beefs is the way Google bullies us recommends we use nofollow attributes, especially on promotional items like badges and widgets. Nofollow attributes are supposed to be added if you don’t trust a page you link to, have paid links or are offering widgets/infographics for free. I struggle with the widget/infographic point; not sure why I need to add a nofollow attribute to my linking code. Obviously the people hosting my widget like my site and what it stands for or they wouldn’t be hosting my content. Why am I forced to add code that shouts “don’t trust her” to something I paid to have created? I shouldn’t have to self-censor my links or anticipate someone else’s bad business practice. If Google knows “tons of people are abusing infographics,” why not take action on the sites doing the abuse rather than the site creating good content? I guess the Better Business Bureau gets a pass because they are a brand. I don’t usually argue the “brands get preference” spiel — I understand why they do — but in this case, who is Google to say my association widget or expert infographic is any less important than a generic badge from the Better Business Bureau? Widgets and badges are a great branding tool and way to show expertise for a site and yet, I can’t benefit algorithmically for fear of being dinged for Terms of Services violations. Doesn’t make sense. 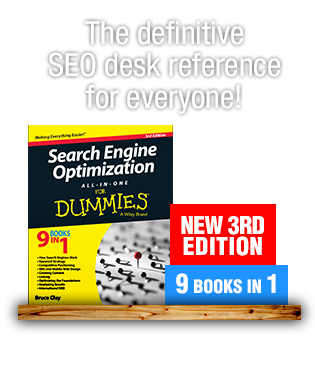 KK: How do you stay on top of the constant changes to SEO? DM: I am very lucky to be part of a couple of amazing private forums (SEOBook and SEODojo) and Facebook groups where some very smart people hang out. I’ve met some of my best friends in this business through the forums; they are a life-line for so much. I also visit Webmaster World, Stack Exchange and Hacker News daily, plus have alerts for up to 250 keywords. My Feedly (RSS reader) has over 100 blogs listed, so I cull through a lot of information daily. KK: What does your day-to-day look like at work? DM: I am normally up at 6:30 a.m., send my daughter off to school and am in front of my computer by 7:30 a.m. This gives me time to check in with people in the UK, go through my email and any personal “to-do” list before starting work at 9 a.m. I usually work until about 4:30 p.m. so I touch base with people on the West Coast and then stop until 8 p.m. From 8 to 10 p.m. I work on my personal sites. I do all Alliance-Link work during regular business hours. KK: So … you stay busy. :) What are the top seven sites you view the most? DM: I love the ease of broadcast and the way I am able to reach a lot of people quickly on Twitter. But I spend a lot of personal time on Pinterest wishing my pies came out as well as what’s pictured. DM: It will look like a memory as I sit on a beach in retirement. Honestly, I don’t know. If you asked me in 2005 what SEO would look like I would not have been able to imagine Twitter, not using directories to build links, or of being afraid to leave comments on blogs. Life happens, things change. SEO will survive. 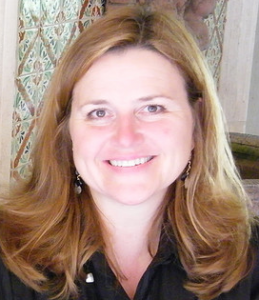 Is there a question YOU would like to ask SMX West 2015 speaker Debra Mastaler? Share it in the comments! And if you want more of the SMX West Speaker Series, check out these interviews with Google’s Gary Illyes, SEO by the Sea’s Bill Slawski, Bruce Clay, Inc.’s Mindy Weinstein, HubSpot’s Luke Summerfield, aimClear’s Marty Weintraub and Moz’s Pete Meyers. And still to come next week, we have Duane Forrester, Rae Hoffman, Bill Tancer and Eric Enge on deck. @ Adrian, I suggest webmasters avoid using automated services that add your site to large numbers of general directories as a way to build backlinks. Thank you for all of the advice and tips on link building and why it is important. I’m a huge fan of SEOBook too. Great post. When you talk about not using directories to build links what are you referring to? Is it something that can be penalized or just something that no longer works? What might an example of directories be?